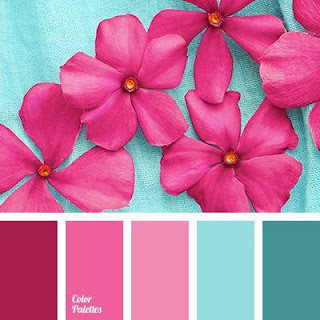 Today on the La-La Land Crafts Blog we are doing Easel Cards. 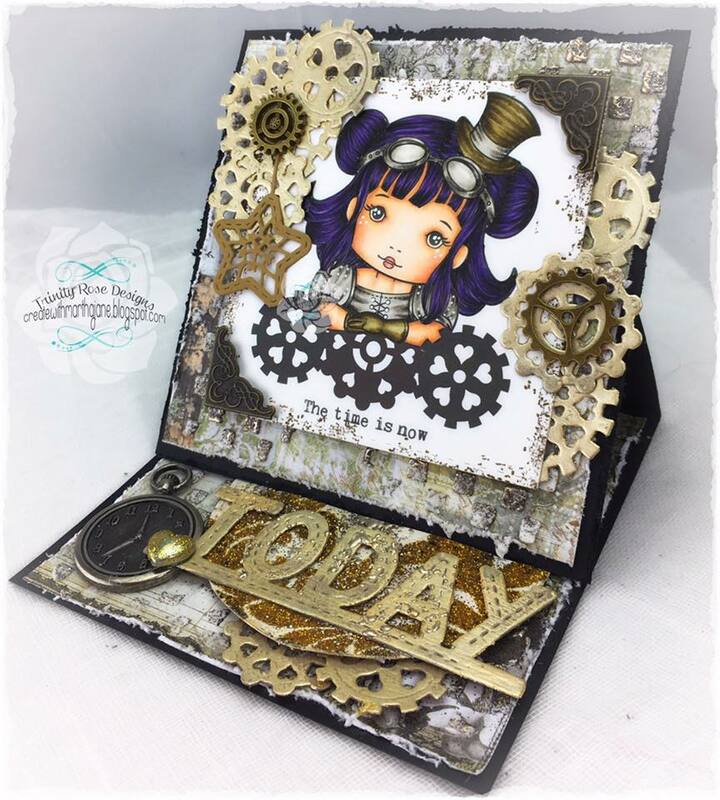 I cut the Cogs And Today Die from Chipbaord and then Painted them with Inka Gold Paint, I absolutely love cutting chipboard with the La-La Land Crafts Dies, they cut so beautifully, and there are quite a few ways to Dress Up the Chipboard! All the La-La Land Products I used will be linked below! 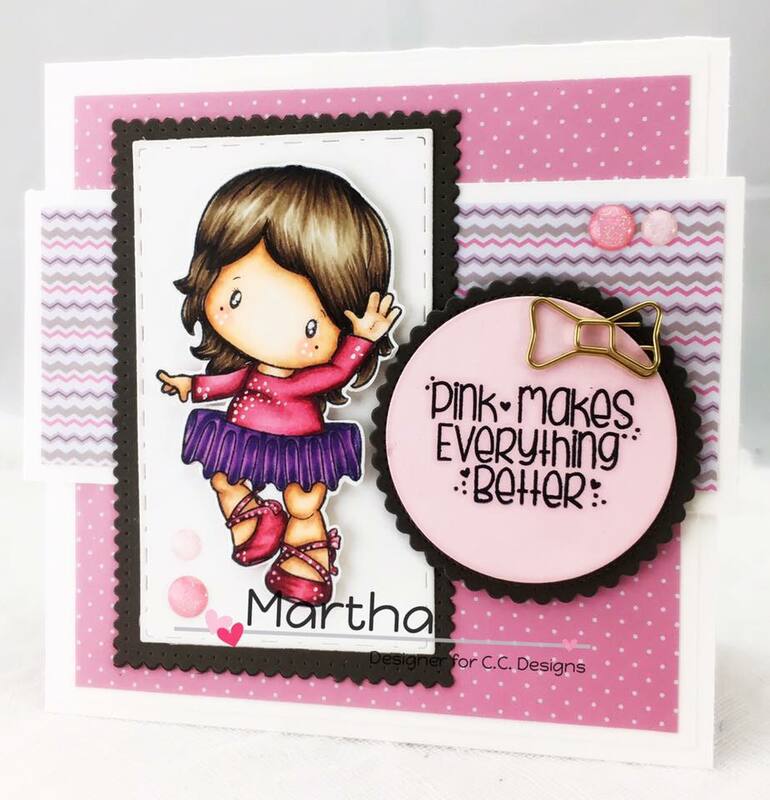 That adorable sentiment comes with the Stamp! 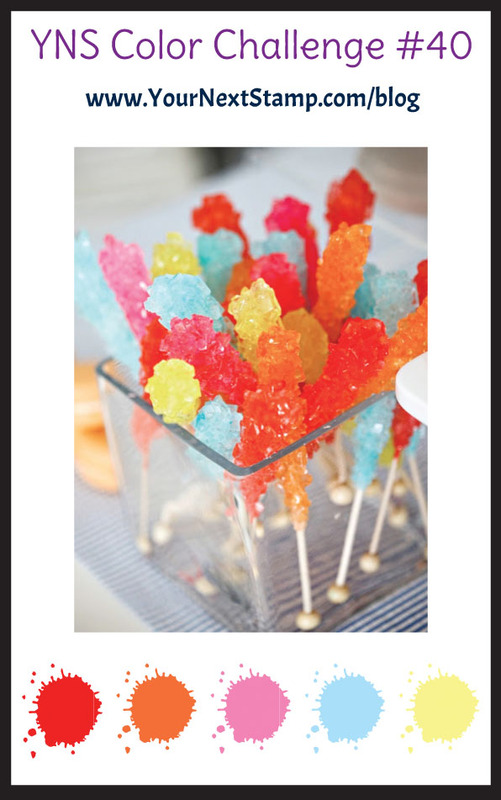 How CAUTE is that! I also used a lot of our awesome CC Cutter Dies, and the Tickled Pink Paper Pad. I hope you enjoyed this sweet card! All the CC Designs products I used will be linked below. I decided to do the Sketch this time. 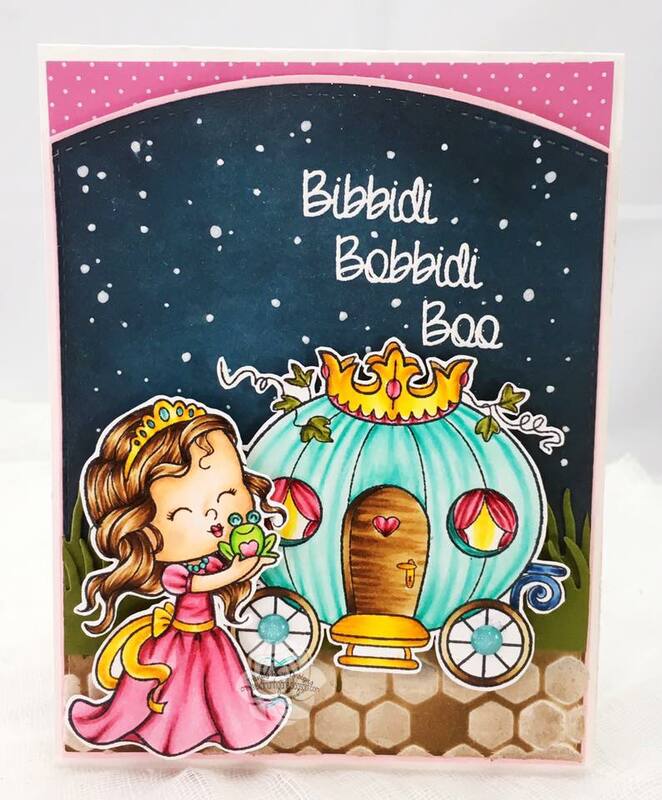 I used Little Darling Frog Princess and Little Darling Fairy Godmother for my card. I created the night sky with my Tim Holtz Distress Inks and a white Gel Pen for the "Stars", the images are colored with Copic Markers. 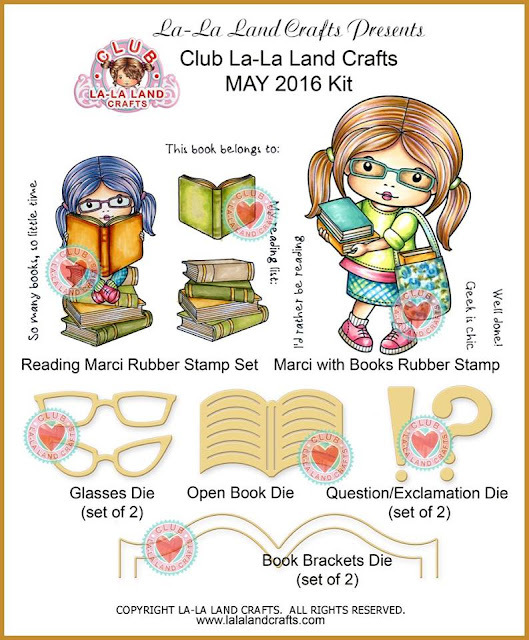 We want EVERYONE to be able to play along so your submission can use ANY stamp and can be any theme, any style, any design and it can be a card, a scrapbook page, an altered item....you name it!! 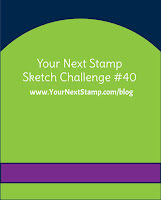 It must be a NEW creation and you can enter on this post until May 31st at midnight! At the end of the month one random winner will be chosen from all the submissions for the whole month and will receive a $20 Gift Card to the shop!!! What do you think.....wanna WIN?? Let's see your krafty stuff!! Here is my Scrapbook Layout I did with the Oceans of Love Set, Unfortunately it is sold out right now, but should be back in stock soon! I Created a Notebook and Tag set for a Very Special Grad that I know! 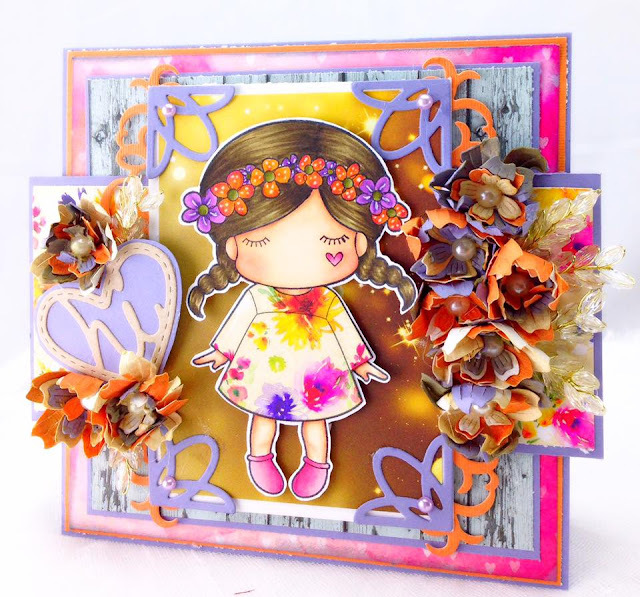 Today on the La-La Land Crafts blog our challenge is Fancy Edges! I used the new Loopy Corner die to make my edges a little Fancier! The Notched Flowers layer together so beautifully so they really add a special touch! all the La-La Land Crafts products I used will be linked below! Today I created a CAS card with flowers as the centerpiece. 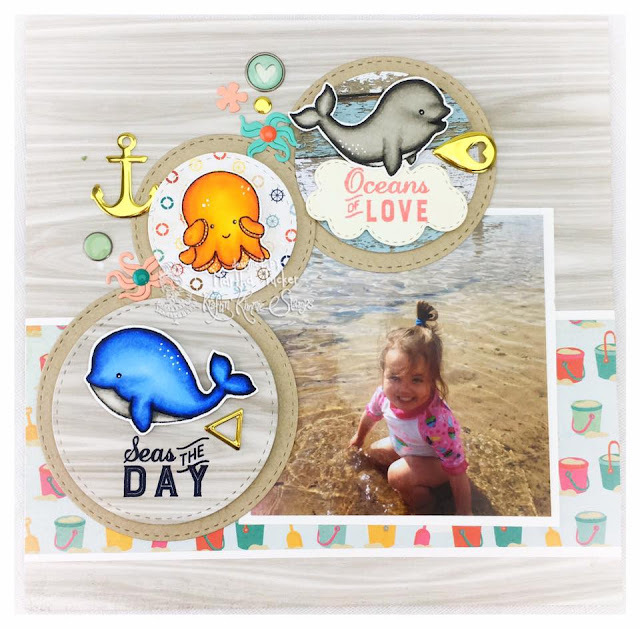 The May release is in the Krafty Store, head on over to see all of the FIN-tastic new sets!! 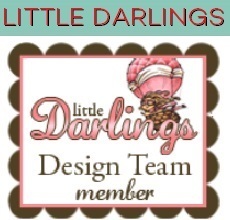 We want EVERYONE to be able to play along so your submission can use ANY stamp and can be any theme, any style, any design and it can be a card, a scrapbook page, an altered item....you name it!! 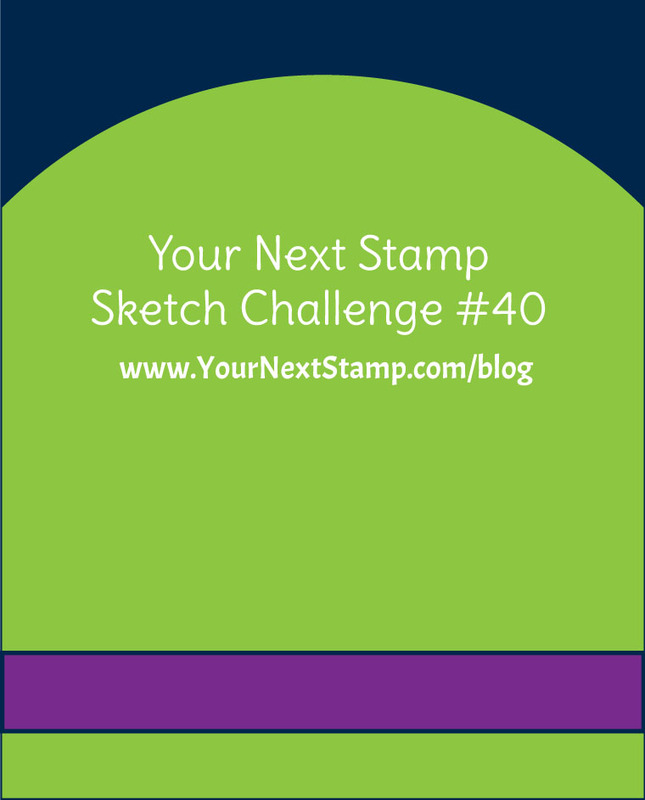 It must be a NEW creation and you can enter on this post until May 24th at midnight! At the end of the month one random winner will be chosen from all the submissions for the whole month and will receive a $20 Gift Card to the shop!!! What do you think.....wanna WIN?? Let's see your krafty stuff!! Hello Everyone! 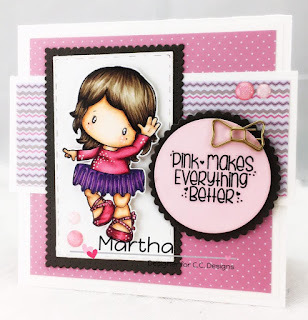 Today I Have a super sweet Shaker card to share with you with Stamps and Dies from CC Designs! I absolutely loved how it came out! 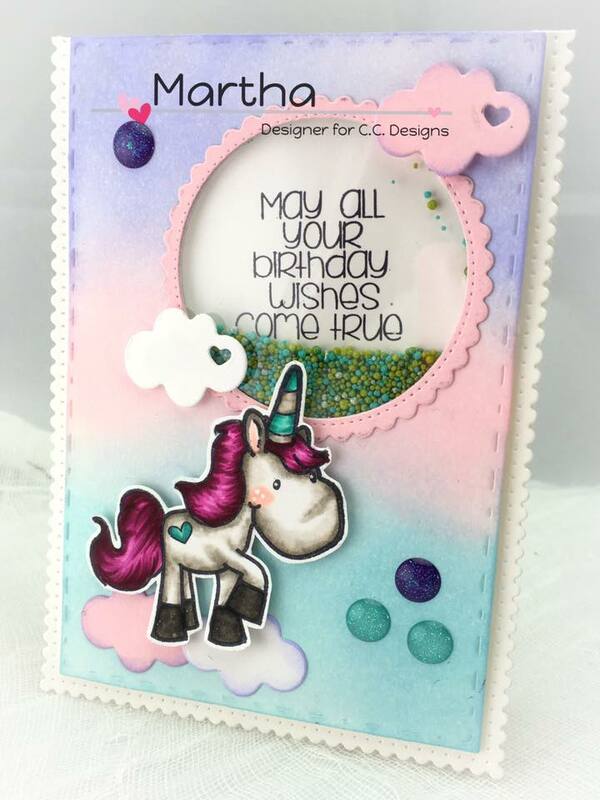 All the CC Designs Products used for this card will be linked Below! Kraftin Kimmie Stamps May New Release Bloghop!!! Kraftin Kimmie May New Release Day Four! 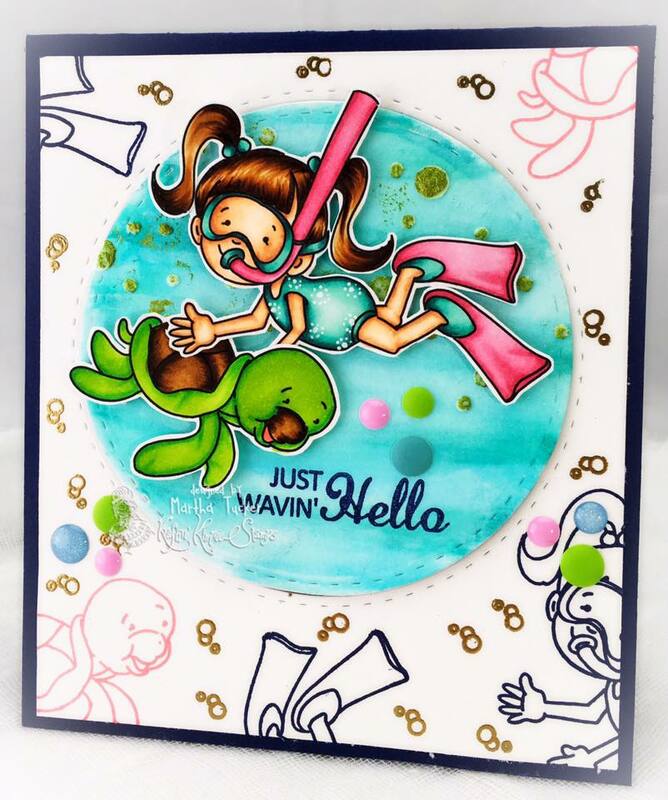 Kraftin Kimmie May New Release Day 2!! 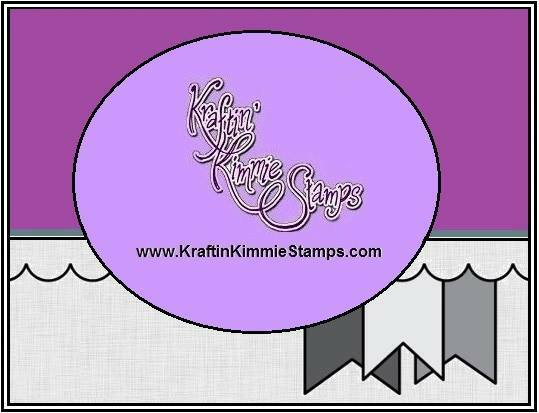 Kraftin Kimmie May New Release Day One!!! 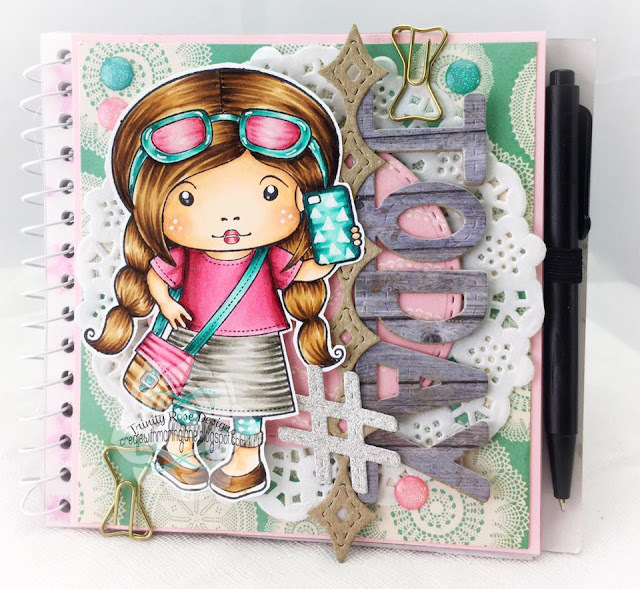 CC Designs May New Release BlogHop! !